Two of my favorite China IP programs will be taking place this October. From October 8-9, UC Berkeley will be hosting the 4th Annual US-China IP Conference: Best Practices for Innovation and Creativity（“创新驱动发展的最佳实践”）with Renmin University and Loyola University (Los Angeles) in Berkeley, California. Here’s the link for further information. Here’s my blog on the program last year. Registration is also now open for the Federal Circuit Bar Association’s program in Shanghai October 18-19. Here’s the link to the program site. The program is co-sponsored by the FCBA, East China University of Political Science and Law and the Intellectual Property Law Association of China. 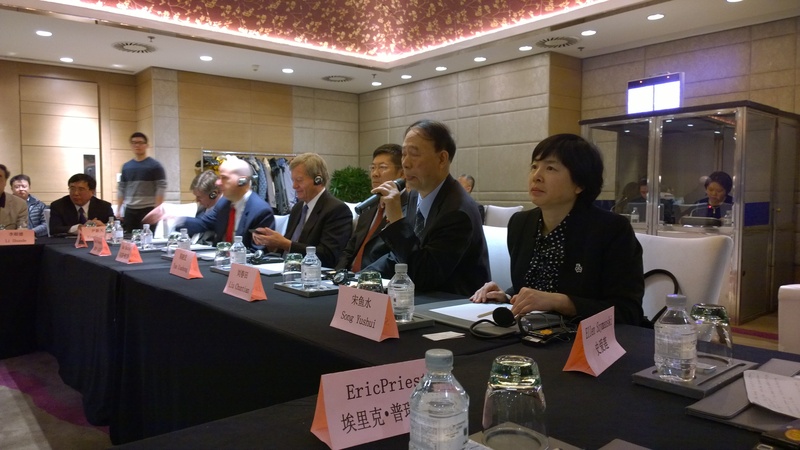 The title for this year’s event is “ International Forum on Intellectual Property and Trade 2015 Adjudication, Administration, and Innovation.” Here’s a link that describes, in part, the last major FCBA program in China and another link to an official USPTO blog about the significant of that event. I hope to be speaking at both events. Two important but related aspects of IP litigation in China are (a) its reliance on formalities, including notarized documentation, and (2) its speed. The two go hand-in-hand, mandating that litigants prepare their cases and evidence, to the extent possible, before initiating a case. Comparing timetables in the US and China in a complex IP litigation, it is entirely possible that a decision may be rendered in the Chinese case (typically within six months of case initiation) before the US case has concluded pre-trial discovery. Added to these challenges are the limited remedies available to victims of evidence spoliation, and the difficulty in securing digital evidence which, by its nature, may be ephemeral or easily destroyed. Chinese domestic documents that are notarized are entitled to great deference by the court in proving relevant facts. It is not surprising then the notarization documents are common in IP litigation, and that they are frequently relied up by courts in reaching decisions. The data suggests that notarization in IP cases can be especially useful in proving infringement, in securing on-line evidence, and in supporting settlement discussions. However, at the same time excessive formalities can add additional burdens to litigants, particularly foreign litigants who often also have to have translations notarized and may needs foreign evidence to be both notarized and consularized. 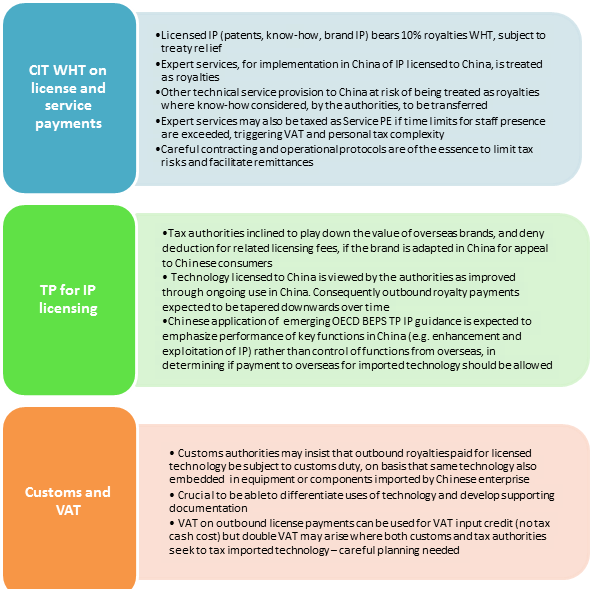 According the Beijing Intellectual Property Institute and a Ministry of Justice news release, which both cite to a report prepared by the unit with the Ministry of Justice regarding notarization in IP matters, “Report on the Situation for Development of Notarization Services in IP in China” (中国 公证服务知识产权发展情况报告), from 2006 – 2013, there were 591,654 notarized IP matters in the Chinese courts. Trademarks constituted 54.18% of these matters; copyright 20.46%, patents 21.7%, and 3.66% were “other.” In 2013, notarized IP-related documents constituted only 0.93% of the total notarial work in China. Trademark matters continued to account for over 50% of the IP notarization “docket.” Notarization documents were most commonly used in IP matters involving “preservation” (51.06%). Contract and declarations were 41.73%. ownership and authorizations were 5.43%. Data on notarization also shows differences in localities regarding the degree to which notarized documents are being used, the numbers of notarized documents per case and the types of cases in which notarized documents are being more frequently used. For example, 65.48% of IP cases in Zhejiang Province involved notarized documents. In 2009, the average case had 1.79 notarized documents. Growth in use of notarized documents to deal with on-line IP cases in Zhejiang has been especially dramatic: from 192 cases in 2007 to 933 in 2009. Indeeed, the use of notarized documents to prove digital evidence has been the subject of conferences and articles in recent years. In Chongqing, about 65% of the IP cases heard by the High Court from January to November 2014 involved notarized documents. Other than notarizations to prove qualification of the parties, 84% of the cases involved notarization to prove infringement. About 63% of the IP cases in Chongqing were settled, and notarization was critical to establishing the evidence to support those settlements. The Beijing Number 1 court had a different level of use of notarized documents. In 2013, thirty-five percent of the cases used notarized documents; however the notarized documents were accepted for evidence 83% of the time. Perhaps the lower level use of notarized documents by this court is due to the high level of administrative cases, which rely up on government documentation, or alternatively it may be due to a high level of foreign cases in this court and low foreign familiarity with notarization documents.